This is an absolutely beautiful crushed diamond photo frame. 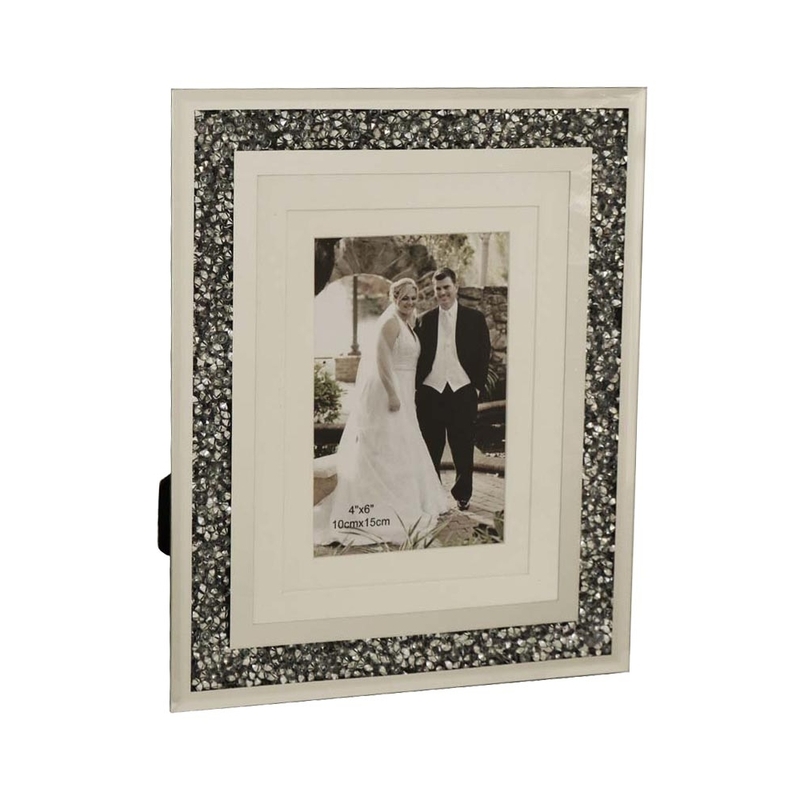 This photo frame has a very simplistic design which brings out its true sophistication.This could be the perfect photo frame to hold your lovely memories. This stunning frame is part of the Gatsby collection, a truly beautiful range. Can hold 6x4" or 8x6"